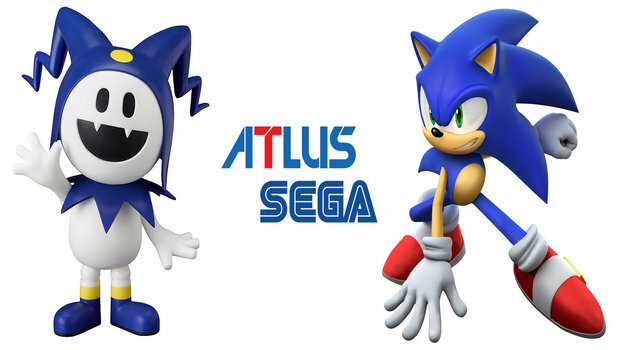 After months of searching, Atlus Co. has a new place to call home, that place is none other than Sega. Back in June, the Index Corporation–Atlus’ parent company–filed for bankruptcy. Leaving the fate of Atlus, and it’s rather impressive stable of IPs, in the wind. Following a report by Nikkei, Sega Sammy Holdings posted a notice on their website, confirming the sale. Sega has purchased Atlus for approximately ¥14 billion ($140 million), and the sale is set to be finalized on November 1. This news follows reports stating that there were nearly twenty other companies looking to scoop Atlus up. So now Sega has control of the Shin Megami Tensai, Persona, Catherine, and a slew of other adored franchises. Given Sega’s history as of late, it will be interesting to see what approach they take with these new franchises. Having shifted their focus mainly towards their Japanese audience. Atlus is one of the more beloved studios out there, having a vast number of niche, fan-loved titles. Does this seem like a natural fit? Or are you worried that future Persona games will end up like Phantasy Star Online 2?